One of the most circulated “women’s stories” of this week’s election has been the celebration of reaching 100 women in Congress. Because Alma Adams (D-NC) was elected in both her special election and general election contest, she will be sworn in to the 113th Congress next week and cause the number of women in the House to move from 79 to 80, and thus the overall number of women in Congress to reach 100 from 99. Reaching this marker is no small feat, as those of us who study and work with women in politics know. Just over two decades ago, in the 102nd Congress, only one-third (32) as many women served. 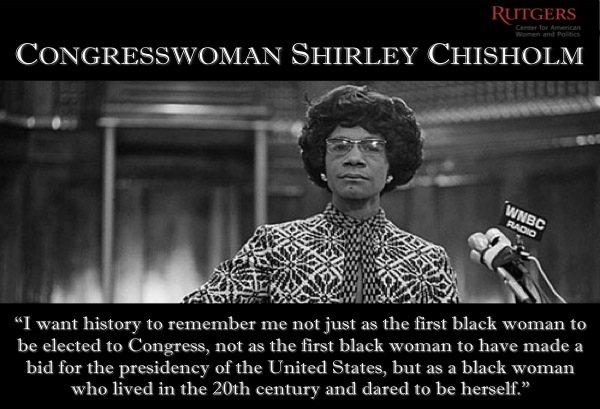 Even more, it was not until Shirley Chisholm’s election to the House in 1968 that a Black woman served in Congress. Alma Adams becomes the 32nd Black women to serve in Congress, and was one of four new Black women members elected to the 114th Congress on Tuesday. In fact, women of color will make up over one-third of the House women’s caucus in 2015, as they have in the 113th Congress. First, those 100 women in Congress serve in a 535-member body (combining House and Senate). Doing the math yields a number far less worthy of celebration: 18.7%. 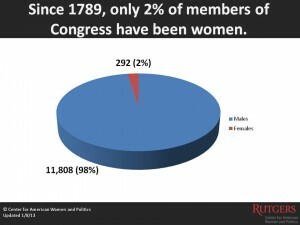 Even with 100 members, women are less than one-fifth of Congress, despite being over 50% of the U.S. population. Second, we hit 100 women in Congress on Tuesday from a starting point of 99. Even if all remaining races with women candidates break in their favor, only 105 women will serve in the 114th Congress. That’s a net increase of six in the best case scenario for women, indicating a pace of progress that’s hardly impressive. 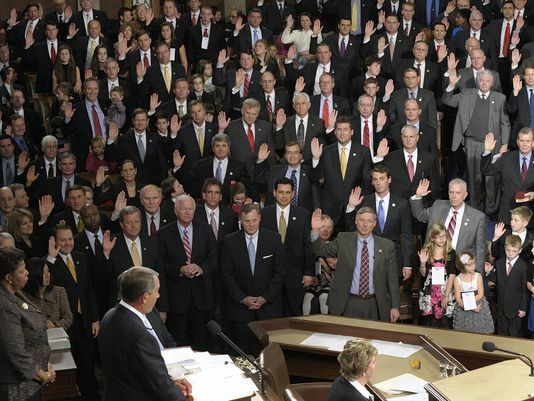 Third, even among new members of Congress, women remain seriously underrepresented. According to the latest numbers of new members of the 114th Congress (with some races still undecided), women will be 19% of the freshman class. This isn’t terribly surprising when women make up a similarly low proportion of nominees going into Election Day. I don’t point out these statistics to discount the success of the women who put themselves forward for congressional offices this year. They are on the front lines of progress, doing what’s needed to disrupt the relatively stagnant trends I note here. 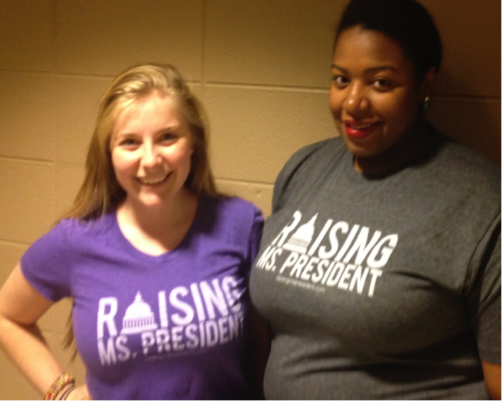 For example, our two new women senators are the first women elected to the U.S. Senate from their states. Among the new women in the House, Bonnie Watson Coleman (D-NJ) and Mia Love (R-UT) are the first Black women from their states to serve in Congress. They are joined by female trailblazers at other levels of office this year, from Gina Raimondo’s election as the first woman governor of Rhode Island to the addition of 10 new Republican women in statewide elected executive offices nationwide. Rhode Island’s newly-elected Secretary of State Nellie Gorbea is the first Latina elected statewide in all of the northeast, Evelyn Sanguinetti (Illinois) was elected as the nation's first Latina Lieutenant Governor, and Maura Healey will become the first openly LGBT person to serve as a state’s Attorney General next year. We should not overlook or reduce the accomplishments of these women, but I raise the concerns above to ensure that the narrative of women’s success is not so overstated by one statistic that it yields complacency. We can all take a minute to celebrate this marker of women’s progress, and more importantly the women who’ve marked it, but let’s also note where 100 falls short and what we can do to move well beyond it in elections to come. For more information on how women candidates fared at all levels of office on Tuesday, see CAWP's post-election press release. 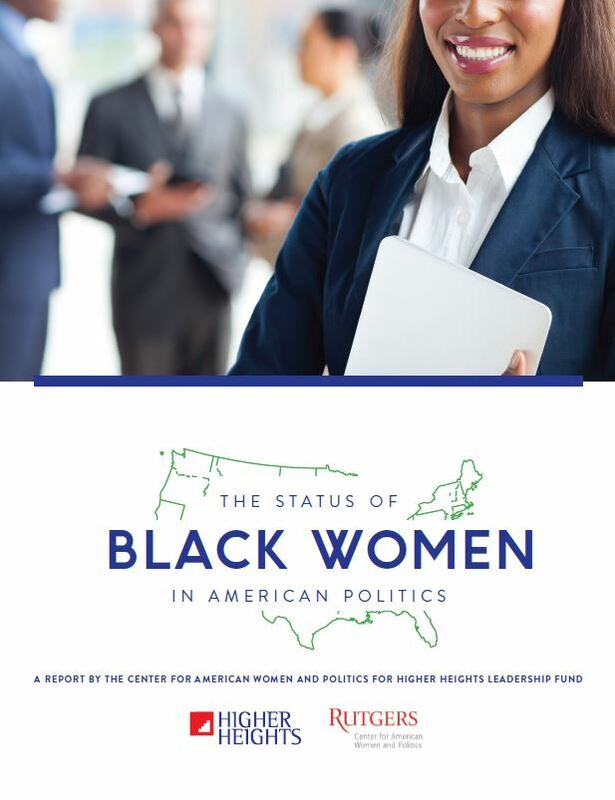 Other new Black women members include: Brenda Lawrence (MI-14), Bonnie Watson Coleman (NJ-12), Mia Love (UT-4). 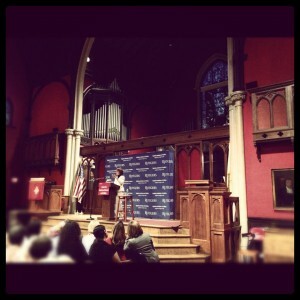 Stacey Plaskett (D-VI) was also elected as a non-voting delegate.